With just a few simple ingredients you can have these sweet and spicy meatballs whipped up in your slow cooker with this easy recipe for Crock-Pot Honey Buffalo Meatballs. The perfect appetizer for your next party or get-together! 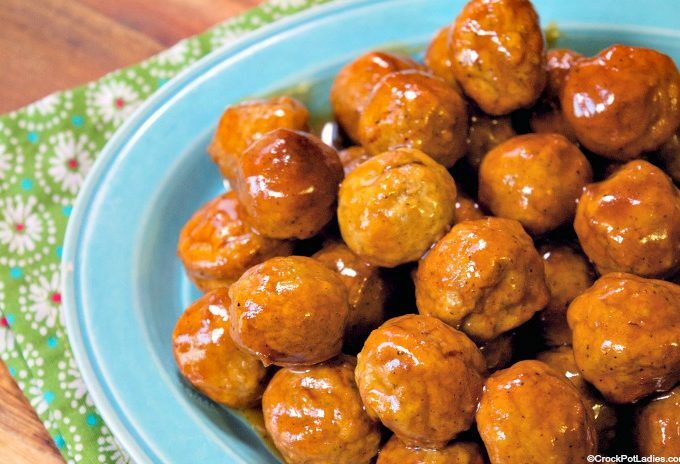 Each serving has 10 Weight Watchers SmartPoints making these a healthier turkey meatballs appetizer option. 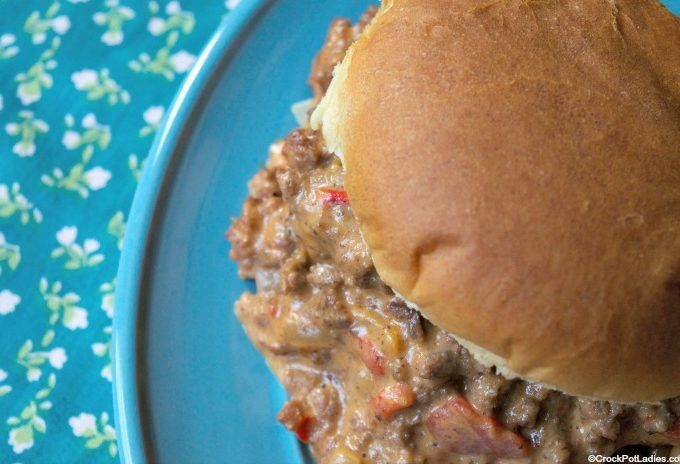 Enjoy this super simple and kid friendly recipe for Crock-Pot Cheeseburger Joes. Sort of like Sloppy Joes, only cheesy and so very yummy! 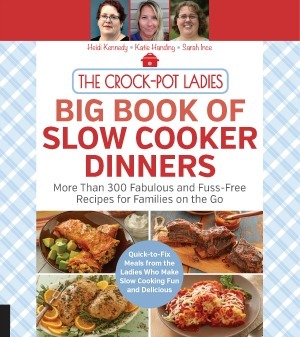 The name of this recipe Crock-Pot Taco Junk is funny. But it is a recipe we have enjoyed for years. 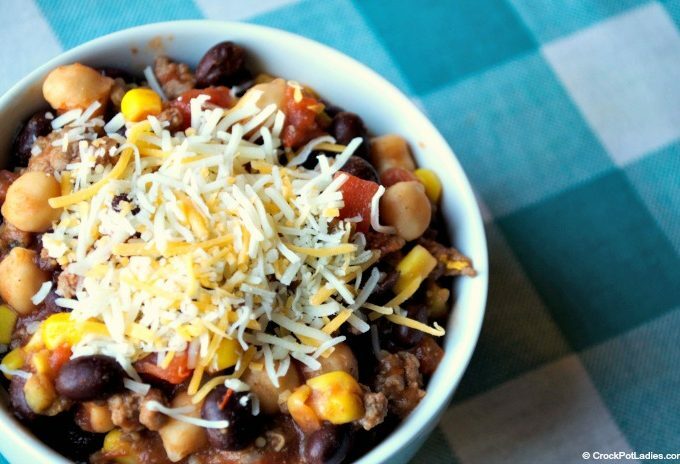 With healthy ground turkey and beans this recipe is a low fat and high fiber delight! 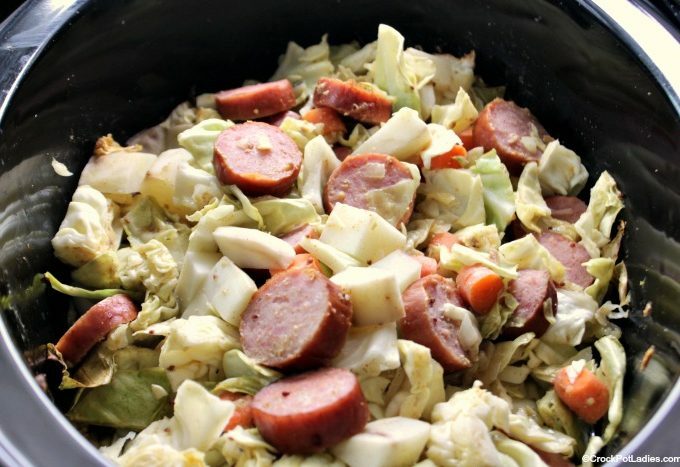 This recipe for Crock-Pot Cabbage, Kielbasa Sausage and Potatoes is delicious, easy to make and frugal too. 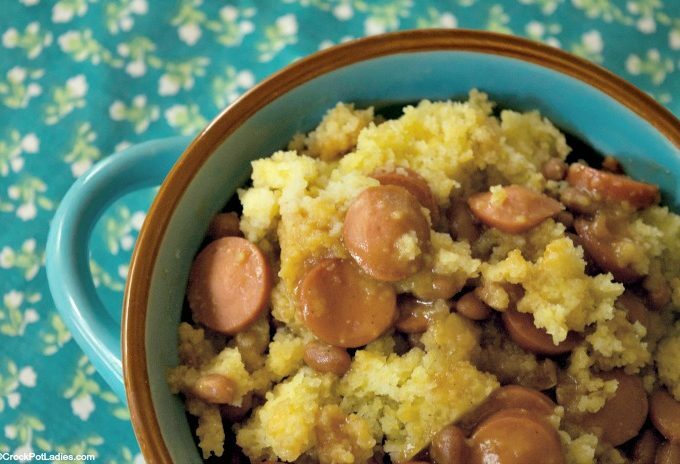 An old fashioned recipe made new by cooking it in the slow cooker!